It’s so important when a beloved public figure puts light on an ongoing tragedy. From the Huffington Post, “When a member of the royal family calls out humanity for being greedy, it might be time to pay attention. 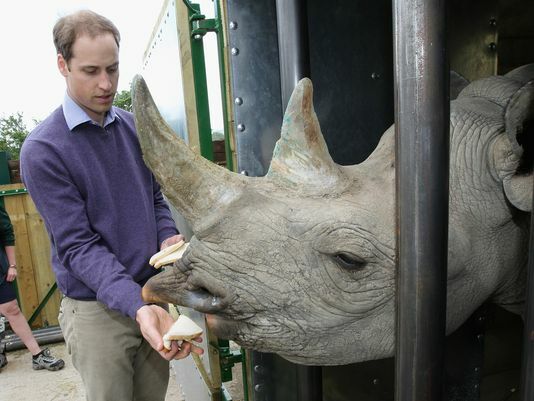 “Seeing a badly injured animal, such as a rhino missing its horn, has come to me to symbolize human greed,” Prince William explained in a recent interview with CNN.